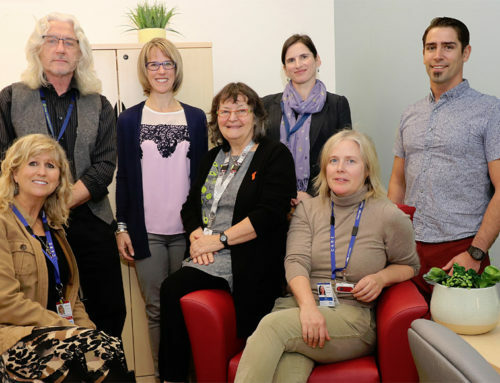 St. Joseph’s General Hospital Foundation is abundantly grateful to receive a generous grant of $250,000 from the Ministry of Health to support hospice care for the Comox Valley. Health Minister Terry Lake announced the grant at the recent Donor Recognition Event and opening of the Healing Gardens held on Friday May 30th. 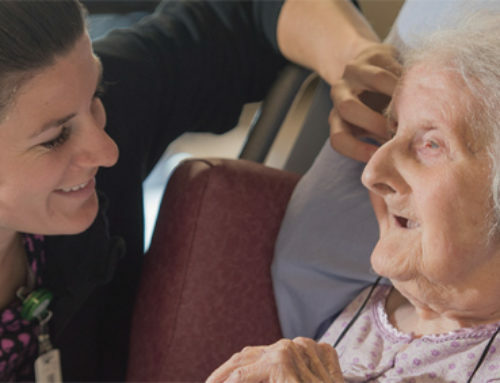 The grant will support renovation costs to add four new hospice beds to the existing 125-bed residential care facility in The Views at St. Joseph’s General Hospital. 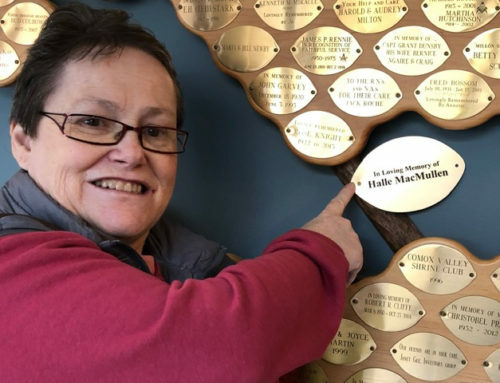 Over the last few years, one of Hospital Foundation’s main objectives, and that of the Comox Valley Hospice Society, was to raise funds for Palliative/Hospice Care for the community. 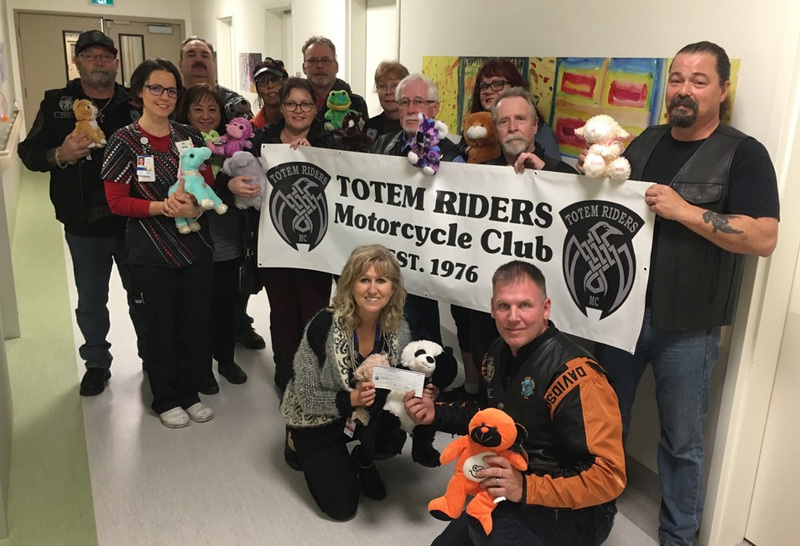 The community generously responded to this call in the form of donations as they too recognized hospice care to be of vital importance for our aging population. 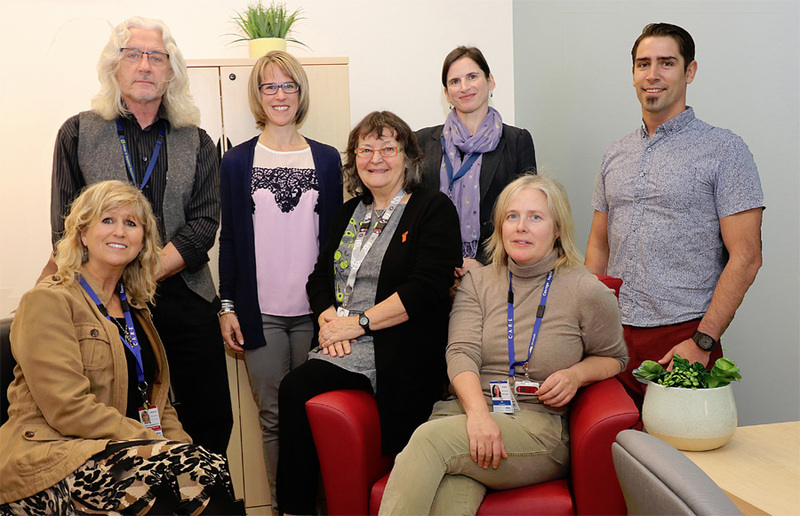 This grant along with the continued support of donors from within the community will help bring this goal to fruition for St. Joseph’s Hospital, and its project partners Island Health and the Comox Valley Hospice Society. 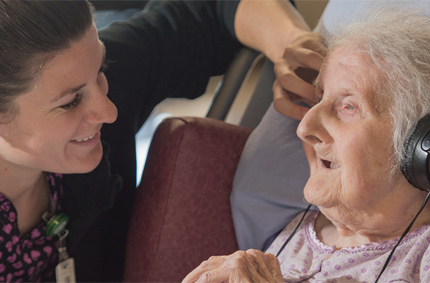 Single rooms are the standard of care for hospice patients to support the needs of both patients and families. The renovations will convert existing four-bed rooms into single rooms. The rooms will offer an inviting ocean or garden view and provide private bathrooms and comfortable space for families and loved ones. 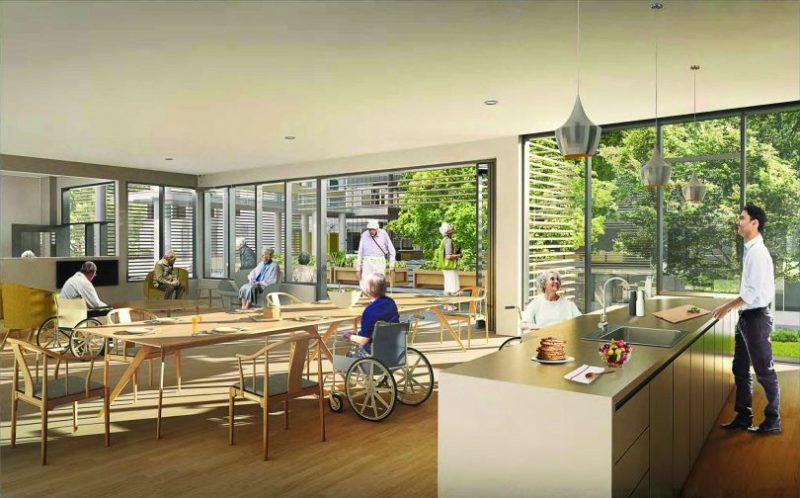 Renovations will create a dedicated and separate entrance to the hospice located in The Views. 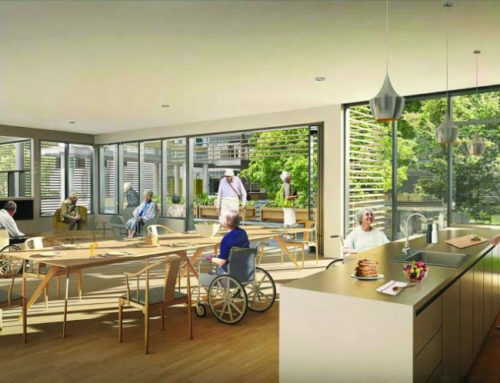 “Creating this four-bed hospice cluster at The Views provides a place for people in our community to have a choice about the kind of end-of-life care they receive. 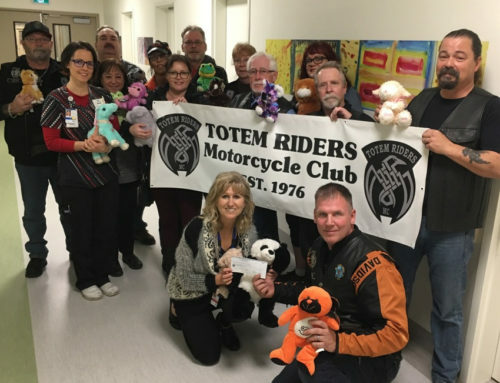 The Comox Valley Hospice Society is pleased to keep working with The Views to support people who are dying, their loved ones and caregivers,” said Terri Odeneal, Executive Director of the Comox Valley Hospice Society. Renovations are expected to be complete and the beds available by spring 2015. Island Health will support the ongoing operational costs of these beds. St. Joseph’s General Hospital Foundation is very grateful for the many years of support from the community. Together, we have been able to help sustain and enhance quality health care for our family members and loved ones. As The Foundation continues to support St. Joseph’s in its changing role and begins the process of expanding its own role to support the new Island Health Comox Valley Hospital, contributions by donors will remain paramount in the goal of enhancing the provision of healthcare to our region.